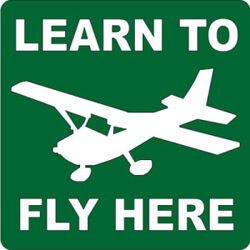 2017 Honor Roll - PRINCETON AIRPORT ~ Learn To Fly Here! 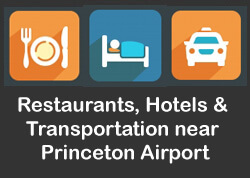 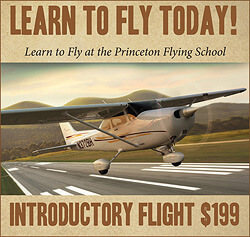 © 2019 PRINCETON AIRPORT ~ Learn To Fly Here!. All Rights Reserved.